Since our last post our Director of Operations has been fielding questions that usually started with ‘so you think anyone can be a youth worker…?’! These conversations often led to a discussion around the idea of minimum qualifications for youth workers and a subsequent frustrating discussion on what that would look like. For the record we thought it would be worth trying to articulate our company position which we began to do in our last article. We asked our Director of Operations to spell it out. We DO believe that Youth Workers should have qualifications. The higher the better!!! We do not believe that setting a minimum qualification is the answer. Minimum standards do not set a bar of excellence but a ‘just scrape through’ mentality. Here in Victoria this happened in the drug and alcohol sector when the sector settled for 5 units from a Certificate IV as their standard because many people who were practicing had a Certificate IV or less. If we set the minimum qualification at a bachelor degree as many want to in Victoria and as has happened in Ireland then we would be alienating over %75 of the current youth sector which without legislative support would just lead to a hierarchy of staff in organisation in the same vein as the professional/volunteer dichotomy present in Ireland. We DO believe that a tiered system of qualifications and responsibilities needs to be implemented alongside a professional association which requires ongoing professional development for membership. If you are un-qualified then you should have less responsibility than someone with a Masters degree. But if you are employed as a youth worker you should be required to meet stringent professional development levels throughout your career to be allowed to practice. If you are employed as a youth worker you must be required to develop your professional understanding to maintain employment. We DO NOT believe that implementing a minimum qualification level will make the youth sector any more professional. The best most professional youth worker I know is a plumber by qualification. He may not know all the theories but he is always on the hunt for good professional development and training. He attends forums and is involved in many practice groups and looks for opportunities to better his practice and that of his organisation. Conversely, one of the degree qualified youth workers I trained with has not attended professional development training in over five years, is not a member of any professional groups and is by all accounts a mediocre youth worker at the best of times… and he manages a medium sized youth service. Qualifications do not make a professional. As I was sitting in Macca’s on the weekend watching my kids play on the playground I started thinking about how I was going to approach this article. when my wife brought out our food I looked at the tray mat which showed a career progression graph with roles, responsibilities and training requirements to make it up the McDonald’s ladder. It fit the model that we at Ultimate Youth Worker believe should be implemented perfectly. Qualifications scaffold your ability to move up the ladder from Certificate I through to Higher Degrees. Experience in each area of responsibility builds opportunity for advancement. Ongoing development is a requirement for continued employment. You are always learning and always being prepared for the next level of the career path. You never stay as an un-qualified person you get trained or you are let go. One of our friends mentioned that for this to happen dollars need to be spent and opportunities need to be available. It means that professional development needs to become a BUDGET REQUIREMENT rather than a reluctant line item. It means professional development must meet the needs of the sector and focus on CONTINUING development rather than just rehashing material you would learn in a Certificate IV level course. It mean that the profession needs to endorse a process rather that a dead end. Not just an endorsement like the lip service of the past but one where funding agreements are littered with the notion of ongoing staff development, where professional associations run more training than the universities and where youth workers aspire to be better than the minimum standard. 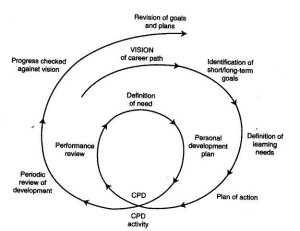 Qualifications are important, however ongoing professional development is more so. Sector wide funding for ongoing professional development is sparse at best and if we can not get it right no level of qualification will ever be enough. For the record we believe that setting a minimum qualification would diminish a focus on excellence rather than build it. We believe that there needs to be a clear career progression path for staff in the sector and qualifications need to match duty levels. The Sector needs to step up and provide opportunities for development and this requires a dedicated effort and funding. We have much more to add to this discussion and will continue to speak on our view for the future. To stay up to date follow us on Facebook and Twitter. Posted in Uncategorised and tagged Professional Association, professional development, Qualifications, Youth Work, Youth Worker, Youth Workers. While this may be uncomfortable for some to consider, having qualifications is important, if not imperative. You also bring up (gutsy!) 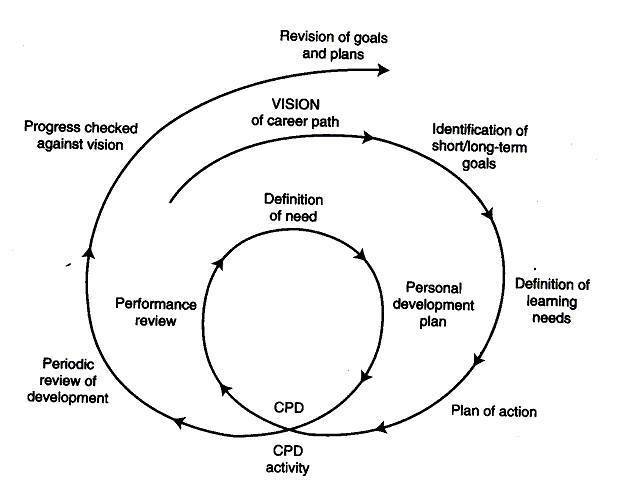 the need for professional development. I concur. I also know from experience that many, perhaps most, churches won’t pay for it. In no small part, the unwillingness comes from the perception that the Youth Minister isn’t a real professional, but an apprenticeship to becoming a “real” minister. Thanks for the comment Joel. Its not just churches who skimp on Professional Development but government and not for profits as well.